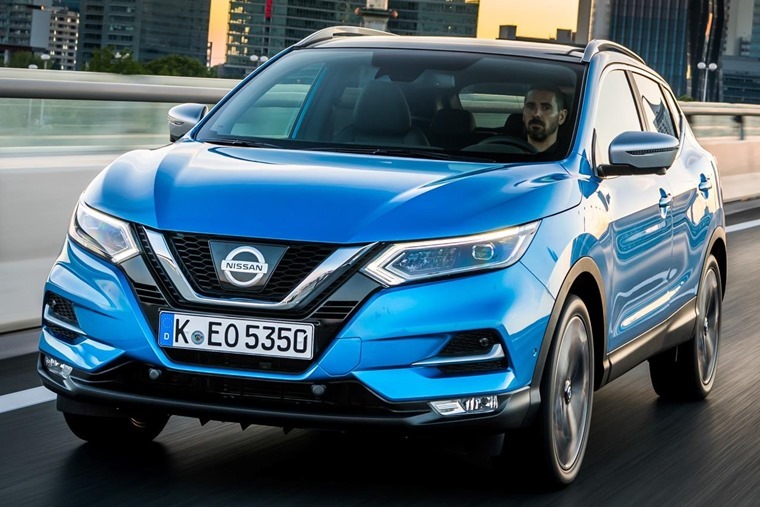 The Nissan Qashqai may still be one of the most popular cars in the UK, but it’s been given a fresh face to ensure it holds off stiff competition in an ever-growing SUV market. The designers haven’t tampered with the winning look too much, but a facelifted front end is the most noticeable feature with a larger grille, curvier bonnet and more angular headlights than its predecessor. The biggest changes are under the skin however, with a new ProPilot feature giving the Qashqai a semi-autonomous driving mode. With the feature engaged, the car accelerates, steers and brakes by itself on single and dual carriageways. Other enhancements include emergency braking with pedestrian recognition and rear cross-traffic alert. 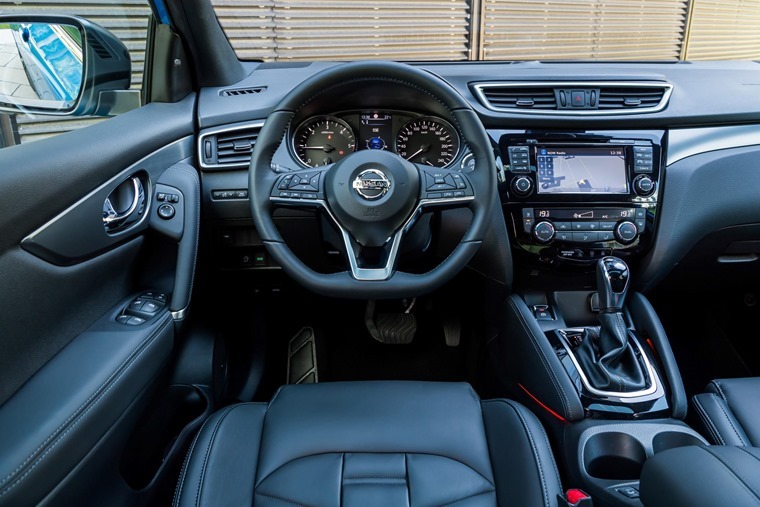 Paul Willcox, Chairman, Nissan Europe, commented: “We have put the Nissan Intelligent Mobility vision at the heart of our product strategy, guiding the development of every vehicle. Inside, nothing is particularly new but some tweaks mean the Qashqai feels more premium than ever. That’s all thanks to higher quality materials, as well as a flat-bottomed steering wheel. The infotainment system has also had an overhaul, with mid-range N-Connecta and above featuring touchscreen satnav as standard. At the top of the range will be the Tekna+ trim which includes a freshly designed set of seats trimmed in nappa leather. 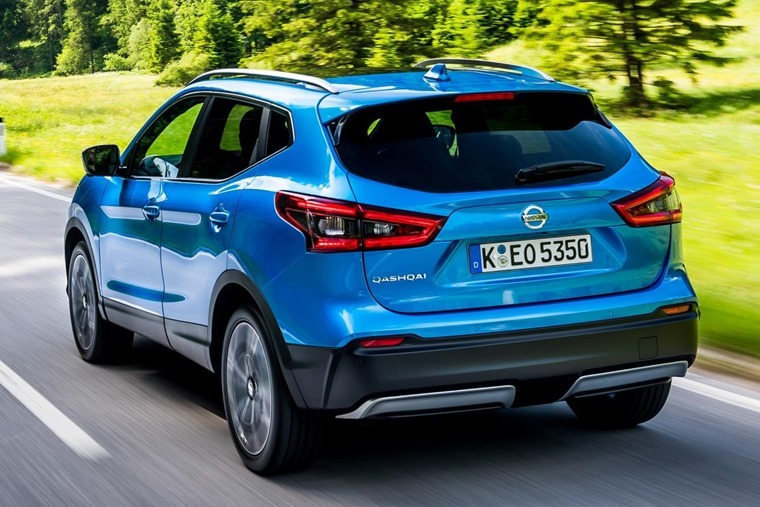 Underneath all of that, the new Qashqai features modifications to the suspension and steering to improve comfort, while new insulating materials are claimed to make it more refined. The same engine options as before remain, ranging from a 1.2 and 1.6-litre petrols, to the frugal 1.5 and 1.6-litre diesels, the latter of which can be specified with four-wheel drive. 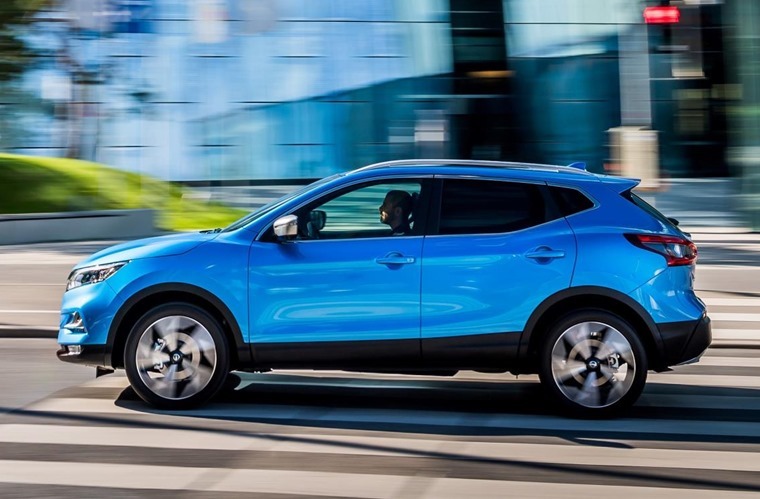 Launching in mid-July, lease deals for the new Qashqai will be available from around the same time. In the meantime, check out these leases on the current Qashqai for less than £250 per month.